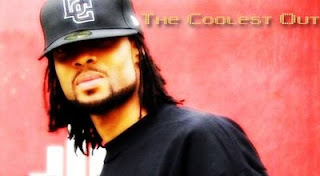 I found this picture of me on a blogsite called The Coolest Out and thought it was pretty damn cool. N E way... Here's my latest mixtape mashup: Drake ft Southeast Slim - Best I Ever Had Rmx: Sorry it took me soo long to write to this but the instrumental was just released. Click the link below to download it.